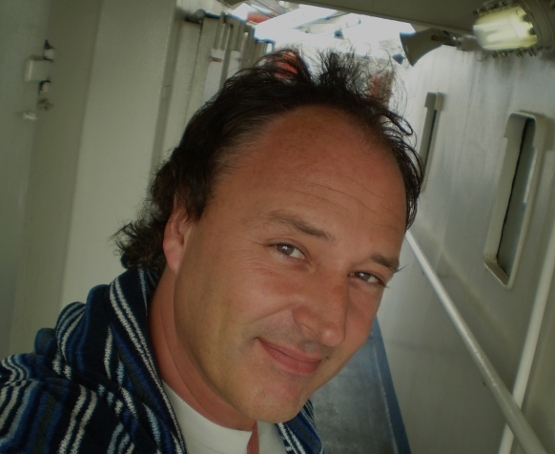 "It is now high time for everyone to realize that the entire world was fooled by digital computer-generated imagery on 9/11. 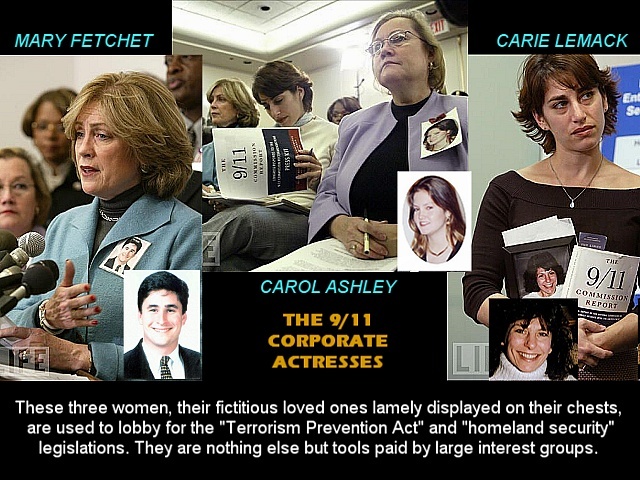 The entire 9/11 morning's TV broadcasts were nothing but a prefabricated "Hollywood"-style production. This has now been demonstrated in every imaginable way." 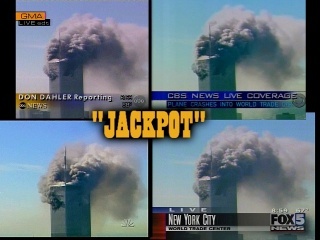 The picture shows a moment (at 8:59AM) of the four synchronized TV broadcasts of ABC, CBS, NBC and FOX: yet another indication that the 9/11 TV "LIVE" broadcasts were managed by one single, centralized studio. all photographs and video snippets depicting people (or silhouettes thereof) falling down the side of the WTC’s have also been comprehensively exposed as digital forgeries. Only time will tell whether anyone really was killed on 9/11 - and under what circumstances - but, as things stand, the bulk of available evidence suggests otherwise.